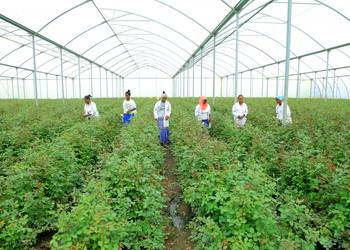 The fourth component of Ethio-Netherlands horticulture partnership project is IPM. 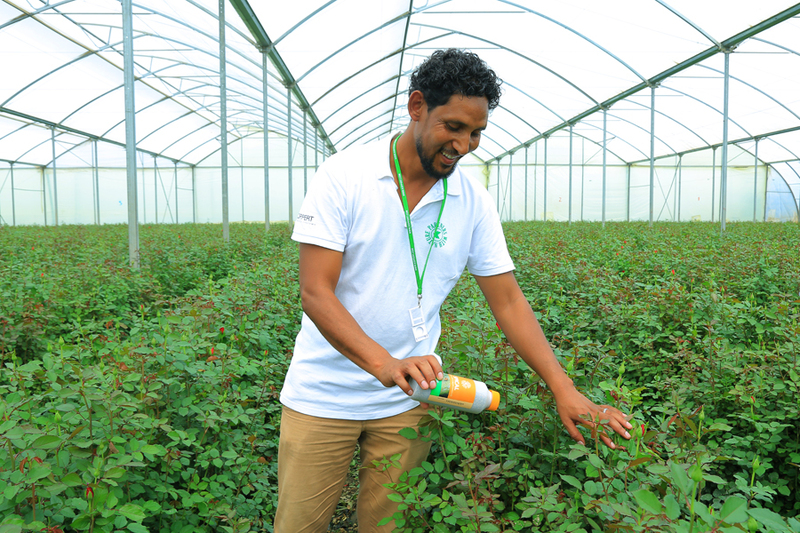 IPM with the main emphasis on increased use of biological solutions to combat the challenges posed to the sector by pests (insects, mite, and disease caused by pathogens). Biological pest control is the main pillar of IPM wherein natural enemies of the pests are deployed on the other hand minimize the use of pesticides, yet keeping the pest population density below Economic Threshold Level (ETL). 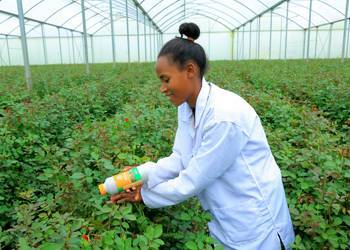 The knowledge and practice of IPM are picking up in the horticulture industry in Ethiopia.